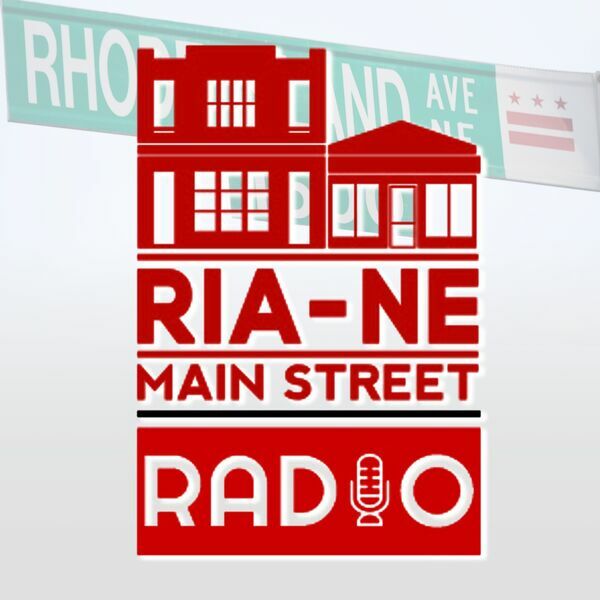 Doreen Hope from Washington Gas joins us to talk about some of the impending major work scheduled for parts of Rhode Island Avenue NE. Then we're joined by Ward 5's own Tiffany Bridge, of Baxendell Bridge LLC. We'll be talking about some of the "must have" web site information that ALL businesses should have in order to compete in a modern economy. Philip calls in to give us the latest Good Food Markets update, and the UpRising Festival is just around the corner! Listen in - we'll get you all caught up.